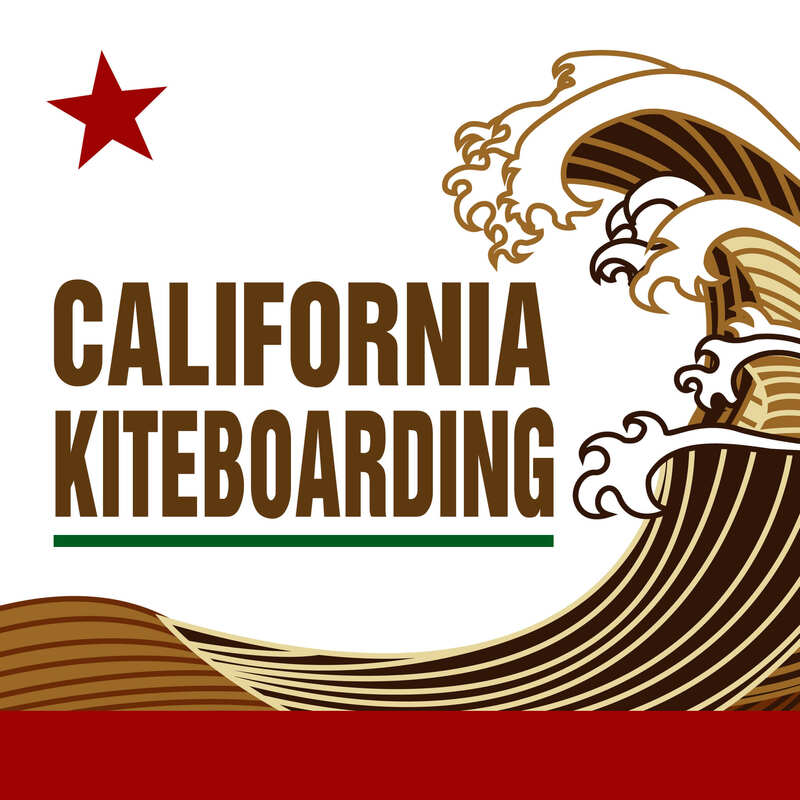 Now is the time to buy a new SUP paddle! Our most popular paddles from Werner are now on sale! Paddles on sale include The Fuse, The Spanker, The Nitro and more! 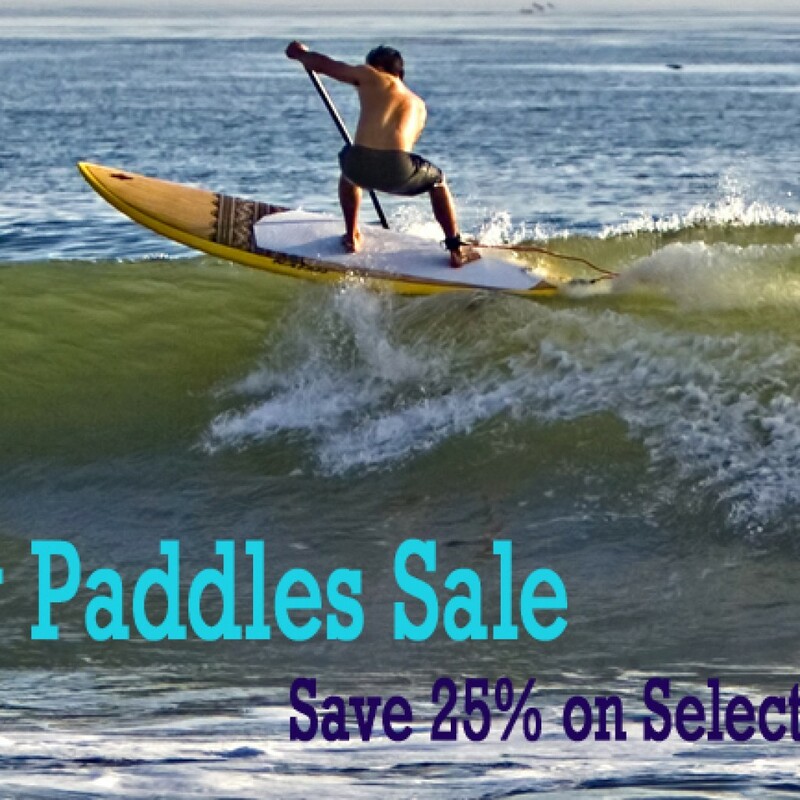 Whether you need a paddle for surfing, racing, or even cruising, there is a paddle on sale for you!